St. Louis Immigration Attorney Jim Hacking Celebrates Naturalization Ceremony with 2 Clients - Hacking Law Practice, LLC. 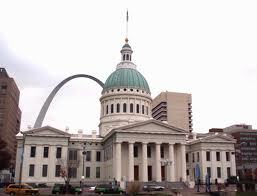 Two firm clients naturalized today in a ceremony held at the Old Courthouse in downtown St. Louis. The two immigrants took the oath with approximately 60 other people from all over the world. The ceremony was presided over by Judge Henry Autrey of the U.S. District Court in St. Louis. 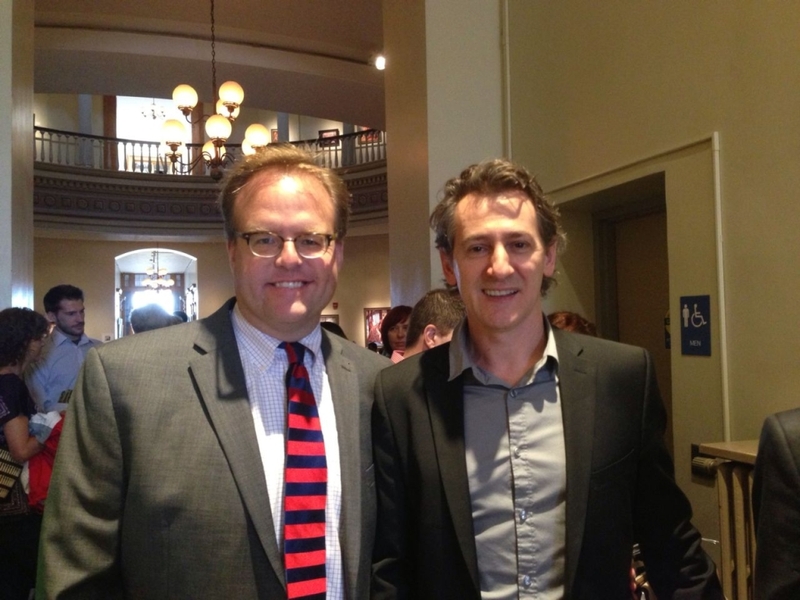 The CIS Ombudsman was the keynote speaker. 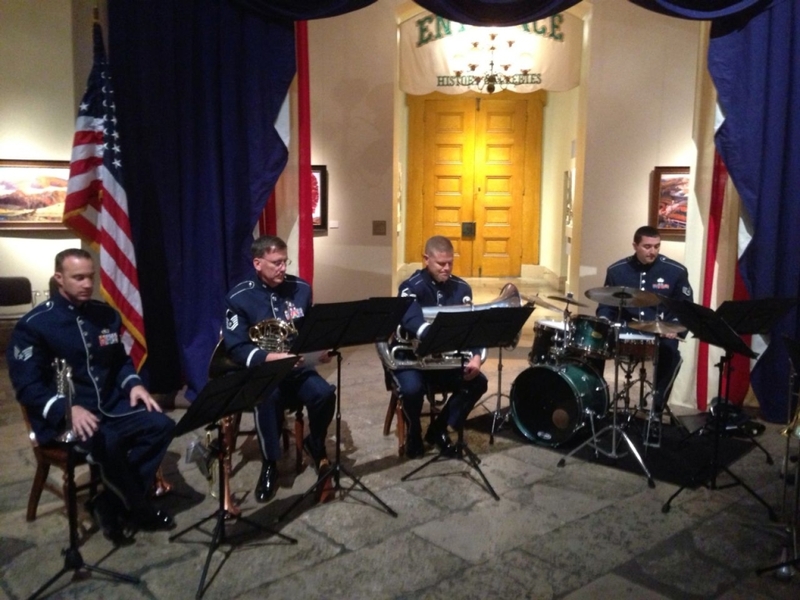 A military marching band provided the musical support. We presented both of our clients with a DVD of a naturalization talk that I gave at a prior ceremony.